There is NEVER enough time to do all of these awesome things! This RAD wine glass holder!!! 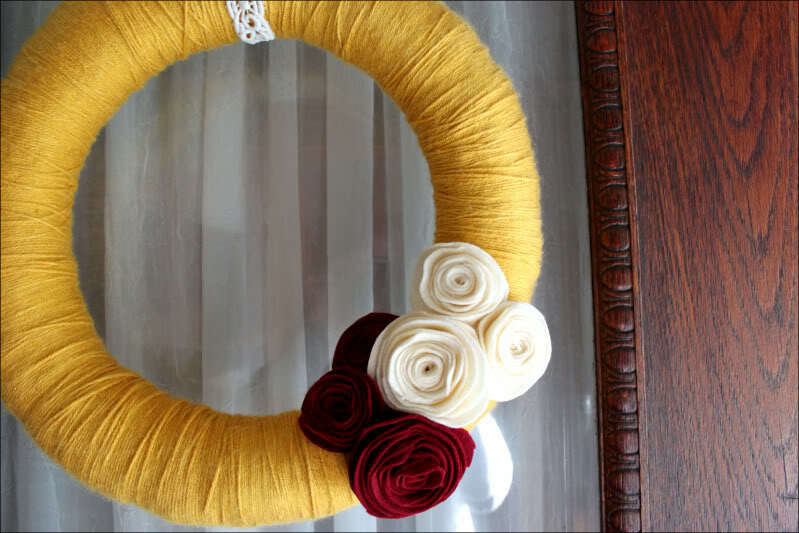 This beautiful and understated fall wreath tute. Gotta make this one next year! 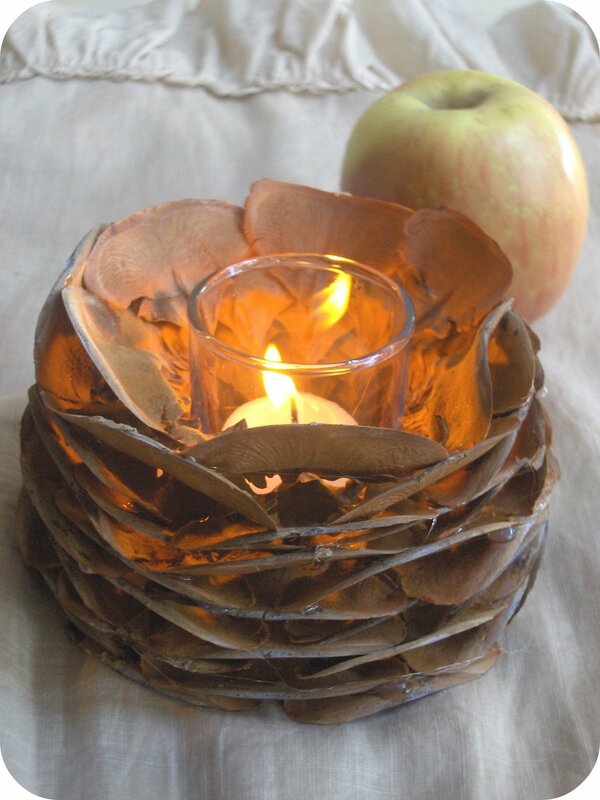 This gorgeous votive holder made from a pine cone. Can you tell I'm still in autumn mode? 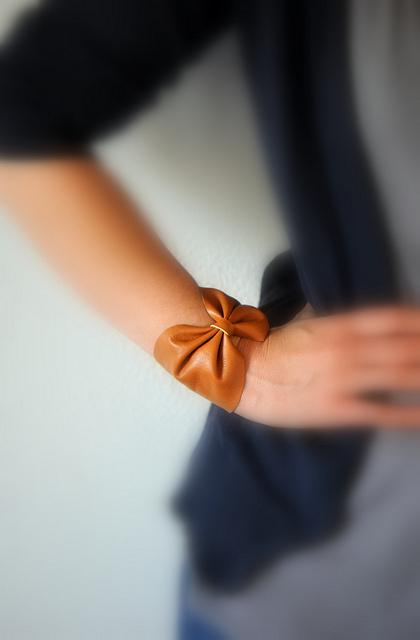 This awesome leather bow bracelet. So easy! This super cool braided rug. I've been telling myself for months I'm going to start one. Any DIY ideas that got swept under the rug for fall???? Ahh! Thanks for posting that leather bow it is so dang adorable! I adore the color of it too! LOVE that bracelet! It's so simple, yet so cute! That wreath is awesome! Thinking about right now how I could turn it into a Christmas wreath.... Changing the colors, adding cones instead of the flowers... Shouldn't be so hard :-) I've already started my Christmas DIY's. Just can't wait! The rake wine glass holder is so neat! That's an awesome idea! I love that pretty leather bracelet! Oh, and I nominated you for a blog award on my blog! holy cow Thessaly! Thanks so much! YIPPEE!